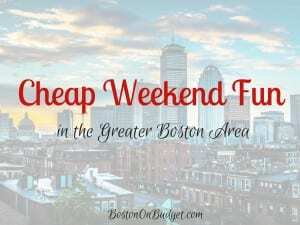 Cheap Weekend Fun in Boston for January 14-16, 2017! Free MFA Day: Monday, January 16, 2017 at the Museum of Fine Arts in Boston. Get free admission at the MFA on Monday in honor of MLK Day. Free Admission at Zoo New England: Monday, January 16, 2017. Both Franklin Park Zoo and Stone Zoo are offering free admission on Monday from 10-4pm, with the last entry at 3:30pm. Celebrate MLK’s Legacy at the Kennedy Institute: Saturday, January 14, 2017 at Edward M. Kennedy Institute for the United States Senate in Dorchester. Honor Martin Luther King Jr. by bringing his legacy to life with free activities and programs for children and families. Martin Luther King Jr. Day of Celebration: Monday, January 16, 2017 at the Isabella Stewart Gardner Museum. Enjoy free timed admission on Monday starting at 11am. Cambridge MLK Day of Service 2017: Monday, January 16, 2017 from 2-5pm in Cambridge. Enjoy an afternoon of service with a variety of hands-on service projects. “Chowda Day” at Legal Sea Foods: Sunday, January 15, 2017. Legal Sea Foods is celebrating “Chowda Day” with bowl of their signature clam chowder for $1 with an entrée purchase. Comedian Myq Kaplan: January 12-14, 2017 at Laugh Boston. 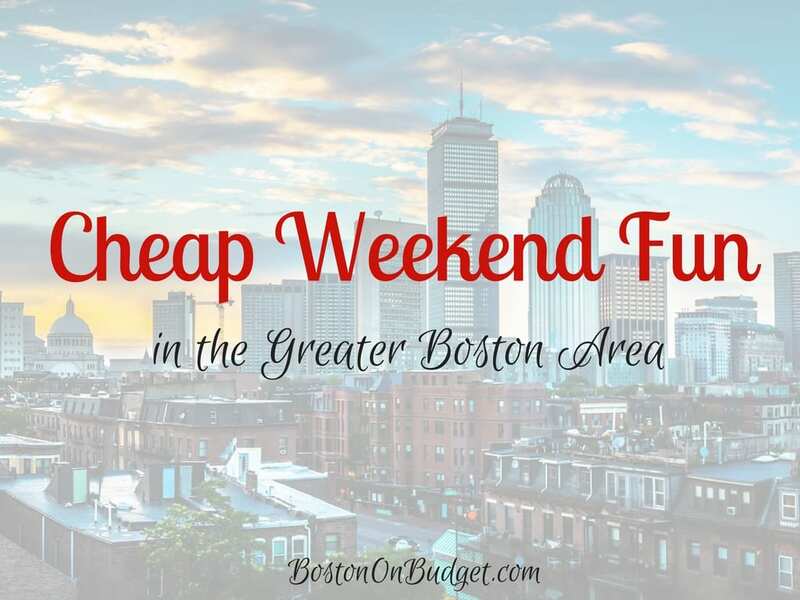 Laugh this weekend with comedian Myq Kaplan from Last Comic Standing at Laugh Boston. Tickets start at $25, but you can get free and discount tickets through Goldstar Boston, just pay service fees (affiliate). Free National Park Day: Monday, January 16, 2017. Receive free admission to all national parks on Monday.